Earlier today, Walsall Football Club confirmed that the upcoming 'Evening with Ray Graydon', which was due to take place at Banks's Stadium on Friday, 15th April, has been cancelled on medical grounds. Information, released via Saddlers.co.uk, confirms; The club can today confirm that An Evening with Ray Graydon, scheduled for Friday (15th April) has been cancelled. The former Walsall boss was due to make a return to the Banks’s alongside players from the promotion winning side of 2000/01. However, Ray will no longer be able to commit to the event following advice from his doctor. He would like to place on record his sincere apologies to supporters and express his disappointment at having to withdraw from the event at such late notice. 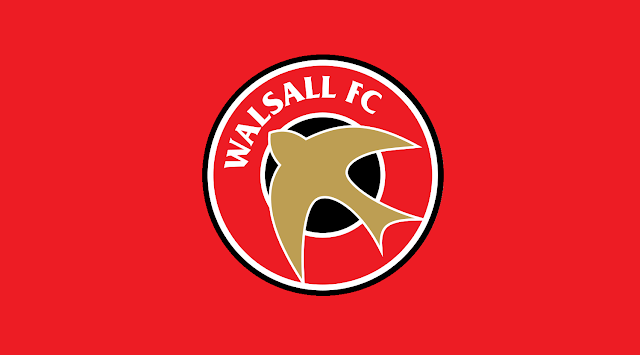 Supporters who purchased a ticket to the event can receive a full refund from the Walsall ticket office.